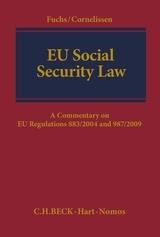 From its earliest days, the European Union has placed a strong emphasis on social security and its coordination. 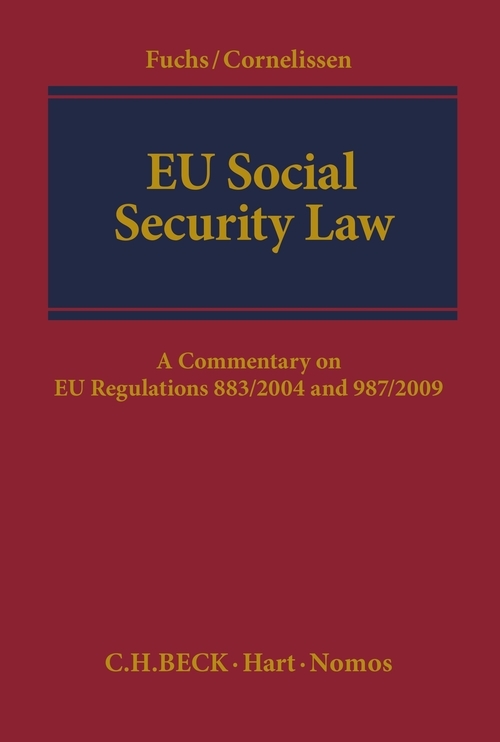 The EU regulations on social security have the objective of protecting those employers who seek to rely on that core value of the European Union: the right to free movement. In addition, regulations in the field seek to provide protection for all workers and their family members who cross the Union's internal borders, whether for professional or personal reasons. However, the sheer variety of social security systems across the member states makes coordination in the field challenging. This authoritative and comprehensive work offers a clear exposition of the law in the field. Maximilian Fuchs is Professor of Law, Catholic University of Eichstätt-Ingolstadt. Robertus Cornelissen is Guest-Professor of Law, University of Brussels and former senior staff member of the European Commission, Brussels.